Sunrise is my new favorite time to be out and about in Chicago; the streets are peaceful and full of optimism and the light on the skyline can’t be beat. I couldn’t have shared this sunrise with a more wonderful couple than Jackie and Rob. 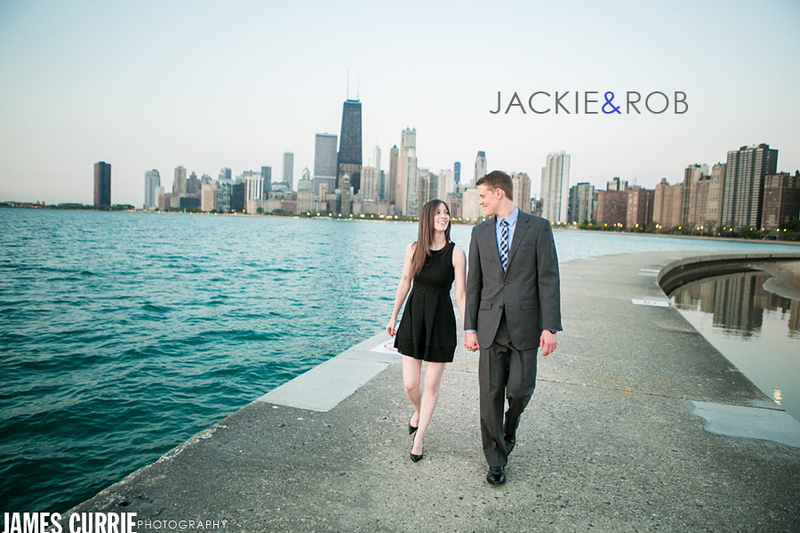 They express their love so easily and they make such a great team as they plan their wonderful Winter wedding day in Chicago. Check out a few favorites from their sunrise session with their pup. © 2019 James Currie Photography|ProPhoto WordPress Blog by NetRivet, Inc.